They say that first impressions make all the difference, and there’s no way to deny it. Society really focuses on success, money, and the way you present yourself. Naturally, the way you look says a lot about who you are as well. If you’re groomed from head to toe and you’re confident as hell, then it’s safe to assume that you’re a person that is doing pretty well in life. But unfortunately, that wasn’t the case for Jose Antonio, a homeless man living on the streets of Spain. 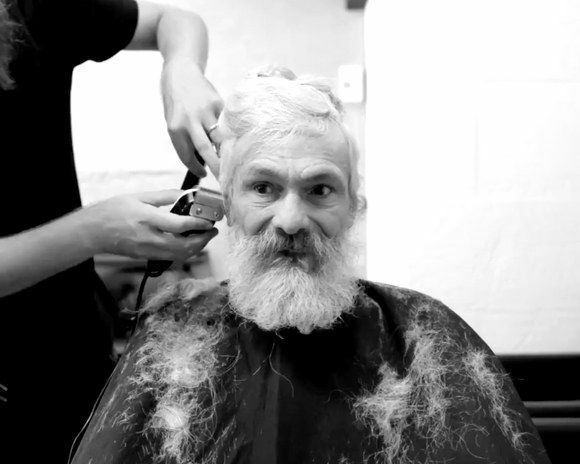 But when this homeless man got a makeover, he couldn’t anticipate how much his life was about to change. Jose Antonio spent 25 years of his life as a homeless man in Palma, Spain. He’d been living on the streets ever since his struggle with depression ultimately condemned him to homelessness. The hardships of not having a place to call home took a toll on Jose.